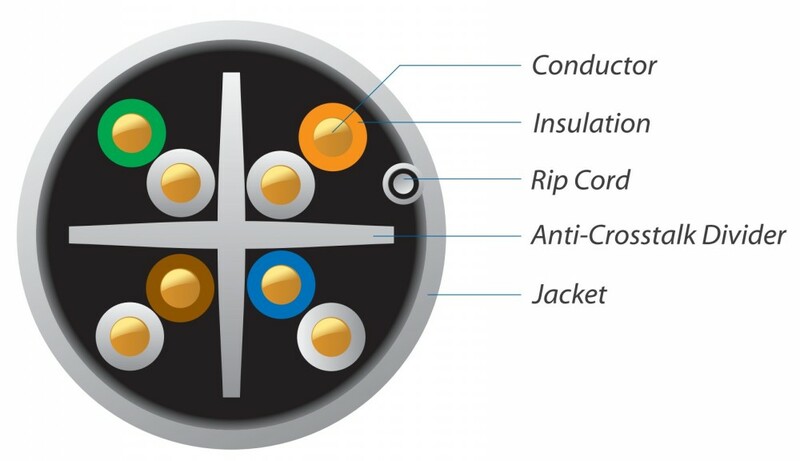 The Ubiquiti UC-C6-CMR cable is intended for office use. 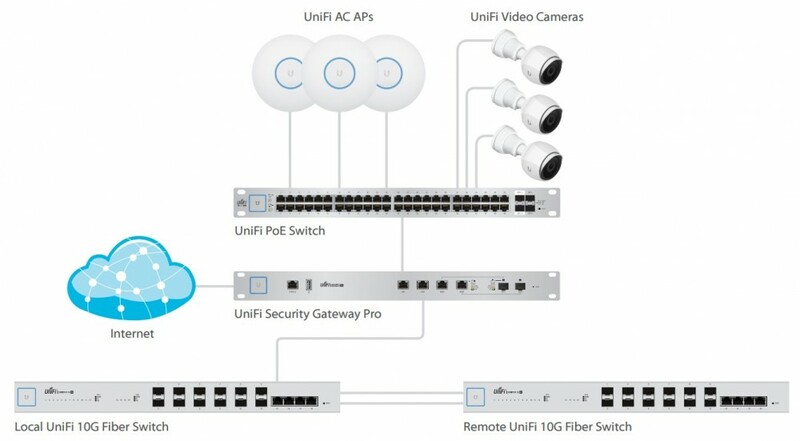 The UC-C6-CMR is used during UniFi series devices installation. It is made from high quality components which in turn leads to durability and reliability. It is 304 m long (1000 ft.).